Kathy McElligott is flying the flag for female CIO's in world-leading organizations, and has been named as one of the top 10 women CIOs by Information Week. Kathy holds the role of both Chief Information Officer (CIO) and Chief Technology Officer (CTO) at McKesson, one of the largest companies in the world and ranked 6th on the Fortune 500 List, sets the bar for women in the boardroom and serves as inspiration for professional women around the world. 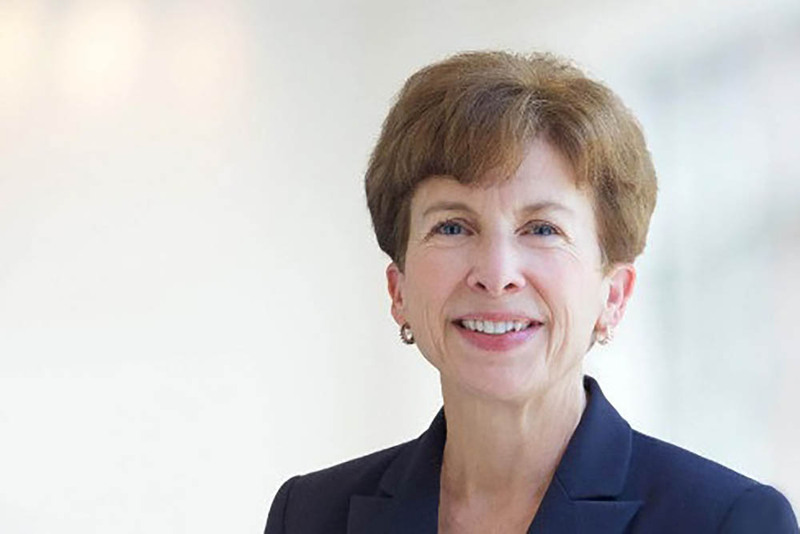 Kathy also serves as executive vice president and chief technology officer, giving her overall responsibility for all the tech-related decisions at McKesson. McKesson is the "oldest and largest healthcare company in the nation, serving more than 50% of U.S. hospitals and 20% of physicians." Through her CIO and CTO positions, Kathy guides the overall technology direction for the company’s healthcare technology products and provides support and guidance for application development processes companywide. This isn't Kathy's first executive role as she also served as the CIO of manufacturing firm Emerson, and also as a CIO for the supply chain for GE Aircraft Engines. She earned her bachelor's of business administration in computer science at Kent State University and her master's degree in business management at Xavier University. McKesson is a progressive, inclusive employer and has numerous vacancies across the US and Canada for talented candidates who really want to make a difference in the healthcare and pharmaceuticals sector. Join impressive women like Kathy at McKesson; search and apply for jobs today and see where your next career move can take you.